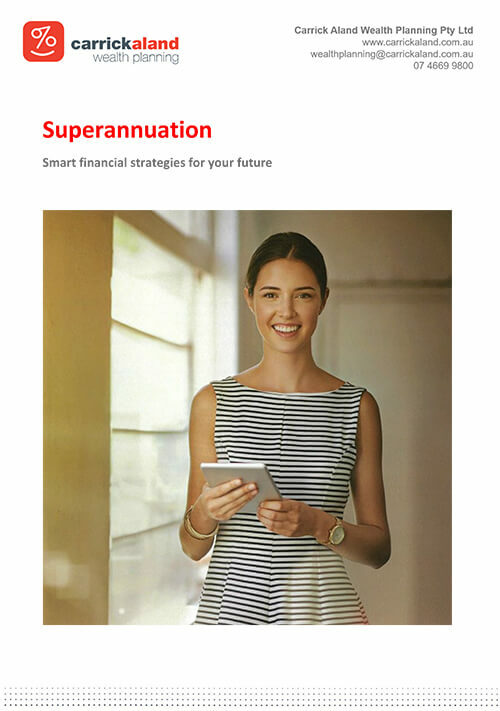 For many people, their superannuation is an important source of retirement income. Even though retirement may seem a long way off, it’s important to take control of your superannuation now to help you achieve the retirement lifestyle you desire. You have one, or possibly several, superannuation accounts but you’re not sure how much super you have, what fees you’re paying, what you should invest in, or how to contribute. You know that it’s important to ‘sort out’ your super, but it seems so complicated; you don’t know where to start! and help put you on track for the retirement you deserve.